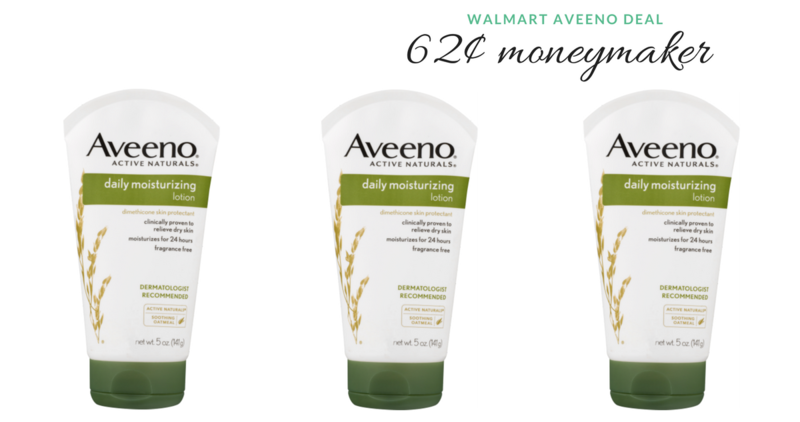 Home > Printable Coupons > 62¢ Aveeno Lotion Moneymaker! We’ve got new Aveeno Ibottas today and they pair in perfectly with the new Aveeno coupons that came out yesterday! The new Ibottas are for Walmart specifically, so here are some great deal ideas to save on Aveeno products. The best deal is on Daily Moisturizing lotion where you can make money after Ibotta!